Ela Thier is a critically acclaimed writer, director and actor. She is known for creating dramedies that bring laughter and tears to diverse audiences across racial and socio- economic lines, and unifies audiences across political spectra. 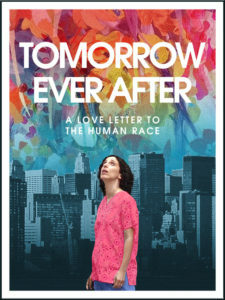 Thier’s critically acclaimed Tomorrow Ever After (2017) won numerous major festival awards. After a successful theatrical run Tomorrow Ever After is now available on numerous PPV and VOD platforms including iTunes and Amazon. Her award-winning feature, Foreign Letters, was distributed by Film Movement (2012) and shown at over 140 festivals world-wide. Thier directed over a dozen short films winning numerous Best Short awards. Her film, A Summer Rain, screened at hundreds of venues and became a YouTube sensation. Thier worked as a writer-for-hire on Puncture, starring Chris Evans. The film premiered at the Tribeca Film Festival and released by Millenium Films (2011). 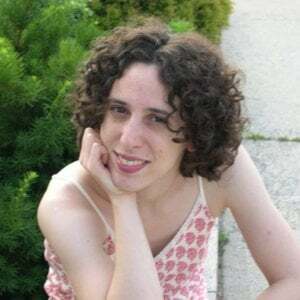 Thier is a recipient of the Jerome Foundation Film Production Grant (2015), was a nominee of the White House Project Emerging Artist Award (2010), and a recipient of the NYFA Fellowship Grant in Screenwriting (2008). Thier joins us to talk about the multi-platform release of Tomorrow Ever After, filmmaking and her own The Independent Film School workshops. This entry was posted in adaptation, animation, comedy, documentary, drama, dramedy, Film School interview, Indie by admin. Bookmark the permalink.